Management shared their optimism on room rate pick-up for CDL Hospitality Trust (CDLHT)’s Singapore hotels going forward, on the back of tapering hotel room growth and stronger visitor arrivals (especially from China and India). Minimal competition is expected from home-sharing platforms due to difficulties in extracting yields for high-priced homes in Singapore and regulatory hurdles. On the acquisition front, management guided for more overseas acquisitions, especially in European cities. Maintain BUY with a target price of S$1.95. 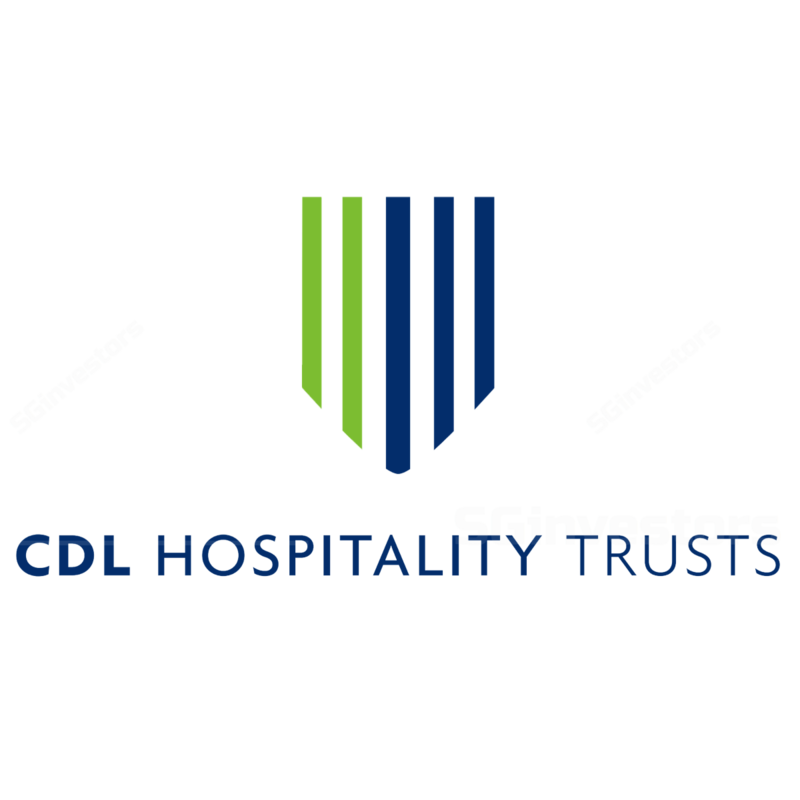 We met with the management of CDL Hospitality Trust (CDLHT) to hear the outlook on its operating performance, acquisition plans and the Singapore hospitality segment. The last few years have seen many new hotel openings, which has kept a lid on the pricing power of CDLHT's Singapore hotel rooms. With new room supply tapering to 1.3% CAGR in 2017-20 (vs 5.5% CAGR in 2014-17), we see a return of pricing power to CDLHT's Singapore hotels. Management noted a pickup in occupancies on the back of strong corporate and leisure demand. Room rates for the more lucrative corporate business can see a differential of 20-25% (up to 30% in good years), vs the leisure segment. Visitor arrivals grew 7.1% y-o-y in 1Q18, setting Singapore on track for another record year of arrivals in 2018 (after the historical high of 17.4m arrivals in 2017). Management attributed the strong growth partially to active marketing efforts by the Singapore Tourism Board (STB) in second-tier Chinese and Indian cities, which are generating more repeat visits. In 1Q18, visitor arrivals from China and India grew 7.1% and 22.4% y-o-y respectively. Management expects the strong arrivals to be indicative of a boon to its leisure business as growth from Chinese and Indian outbound travellers comprises mainly tour-group types (while its Singapore properties are geared towards the corporate crowd). Through their internal tracking (ie proxy via booking channels), management reckons that the corporate crowd accounts for about 50% of overall demand, and leisure travellers make up the remainder. According to our channel checks, home-sharing platforms make up only 3-4% of the total hotel room nights in Singapore. In management's view, home-sharing platforms are less feasible in the Singapore context, pointing to the high private home prices as the main deterrent as landlords may face difficulties generating sufficient rental yields from such short-stays (vs longer term rentals). Socially, neighbours living in the same development may also resist sharing amenities with short-staying tenants. We believe Singapore's tough home rental rules are not likely to give way, even after several URA public consultations. Even if home- sharing platforms gain traction, we believe traditional hotels still maintain their relevance in catering to travellers who prefer the convenience and safety. Management flagged interest in overseas acquisitions, as Singapore assets are more tightly-held and hard to come by. In the longer term, CDREIT will still be Singapore-centric (ie AUM in Singapore will not go below 50%). Management also sounded keen on targets in Europe to take advantage of the current low rates in Europe (as a result of the quantitative easing). It has also been looking at European cities with interesting growth/demand drivers, such as Budapest and Barcelona, and secondary UK cities (Cambridge and Manchester). Maintain BUY and target price of S$1.95, based on DDM (required rate of return: 7.4%, terminal growth: 2.5%). Positive newsflow on hotel room rates and occupancy, and tourist arrivals.